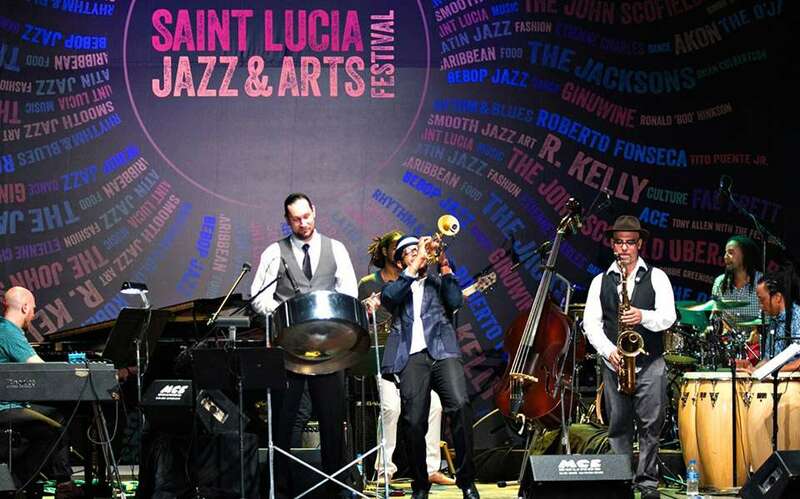 Saint Lucia, whose global reputation for quality entertainment is built on 25 years of experience hosting the Saint Lucia Jazz & Arts festival, announces SOLEIL. 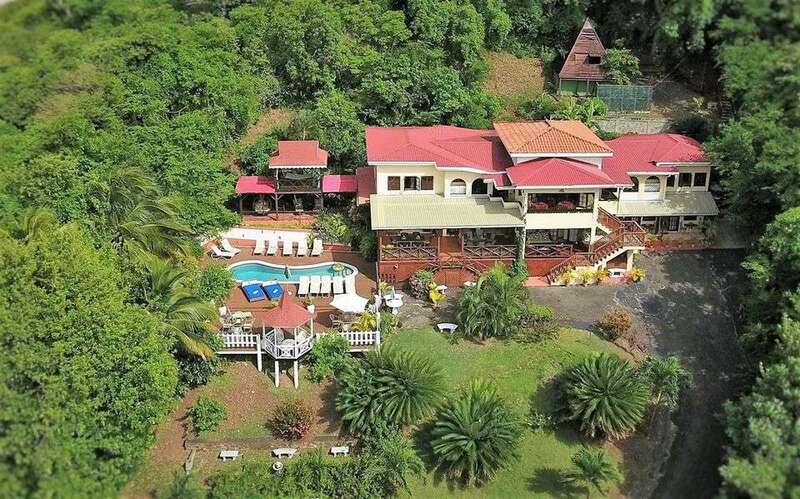 Check out this great bird’s eye view of Villa Capri, St. Lucia. Capri is a 9-bedroom villa located in Cap Estate, in the north of. Discover Villas of Saint Lucia offers a selection of peaceful, privately owned houses, vacation homes, cottages and apartments in Saint Lucia’s North from Rodney Bay to Cap Estate – some of the most beautiful locations in the Caribbean, with splendid views of Saint Lucia’s coast line.